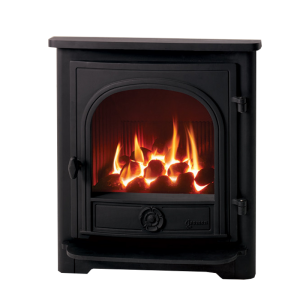 Designed specifically for a standard 16” fireplace opening, the Yeoman CL7 Inset gas fire offers all the slimline dimensions of a hearth mounted inset fire whilst displaying the design hallmarks of its existing CL stove counterparts. 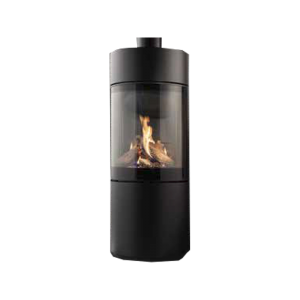 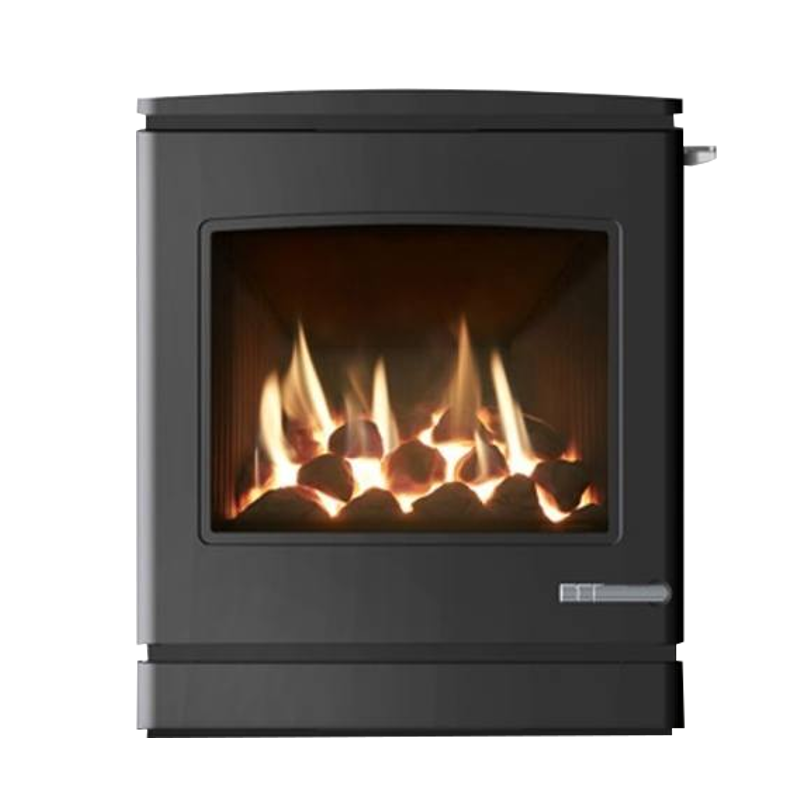 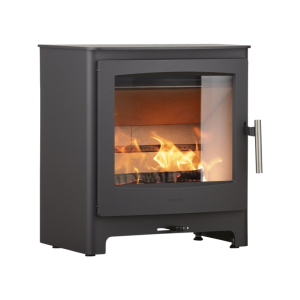 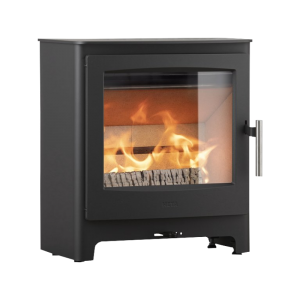 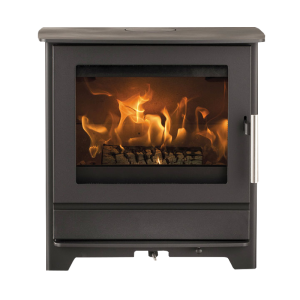 With a classic black finish, the subtly curving cast iron frame is the perfect complement to its glass fronted, high efficiency fire with up to 4.5kW of heat output, and a realistic coal fuel bed. 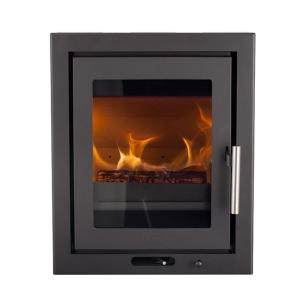 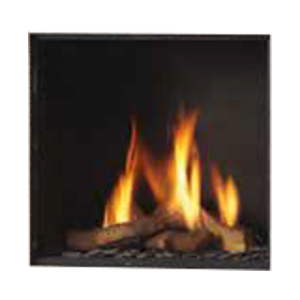 Available in both balanced and conventional flue models, the CL7 inset gas fire adds to the existing modern-traditional Yeoman CL range.